Why Do You Need to Get Auto SR-22 Insurance? 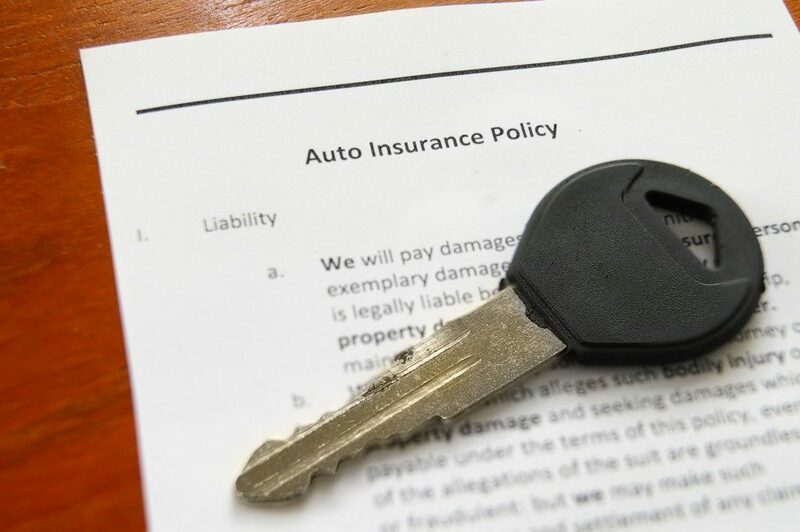 What Is Auto SR-22 Insurance and How Do You Get It? Car insurance with an attached SR-22 is an ordinary insurance policy but has limited financial responsibility requirements for the state where it was issued. 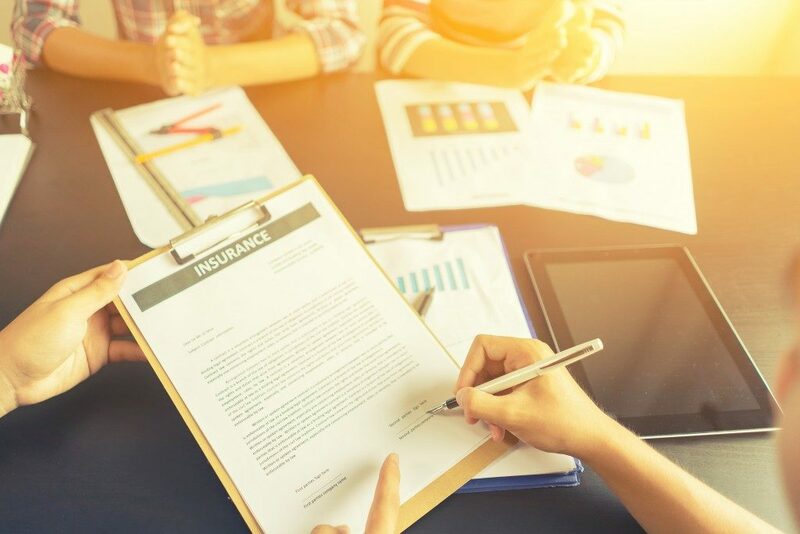 Basically, it is sent by the car insurance provider to the Department of Motor Vehicles (DMV) to inform them of the applicant’s valid liability insurance. In most cases, drivers are required to present proof of insurance to the authorities to reinstate their driving privileges. The SR-22 form in Chicago and other nearby areas is completed by the insurance company. A file is kept for records purposes, and then a copy is submitted to the proper authority for monitoring compliance. Any cancellations should also be sent by companies throughout the policy coverage. Generally, those identified as high-risk drivers due to some reasons will need car insurance with SR-22. But of course, people required to obtain an SR-22 still believe that they are good drivers and at not more of a risk than others. The reasons for being considered a “high-risk driver” usually is not about the way the person drives. Some instances that cause this are the failure to pay parking tickets, multiple moving violations and others. Sometimes it is not accurate to say that all those who need care insurance with SR-22 are high-risk. Most auto insurance providers can include SR-22 filing in your current policy. You may contact them and ask if they can add it to your policy. However, not all companies can issue SR-22 filings, so you might need to consult with other firms to get it. There are agencies and brokerage firms that offer SR-22 for different carriers. Compare prices and be sure to understand the terms attached to the insurance being offered to get the best deal possible. What Is the Price Range for an SR-22 Insurance? Being an additional requirement for car insurance, SR-22 is fairly inexpensive to purchase. Some insurance companies will charge applicants with a one-time fee, which is around $20. Costs associated with the SR-22 insurance are the actual cost of the liability auto insurance. Keep in mind that this is only a filing for the authorities to inform them that you have valid car insurance. The cost of liability auto insurance also varies for different people; thus, it will depend upon the circumstances of the insured. When and Why Is an SR-22 Insurance Required? The authorities will require SR-22 filing once your driving privileges are affected. This might be due to a suspension of your driver’s license because of a DUI law violation or an involvement in a recent accident without having valid auto insurance. When this happens, the authorities will require valid auto insurance with SR-22 to lift the suspension on your license and allow you to drive again. In case the insurance policy gets canceled at any time, the insurance company should inform the authorities, and this may cause the suspension of the license again. Even non-car owners might be required to file a non-owner SR-22 to get a suspended license back.